Christine Manfield, owner of Sydney’s renowned Universal Restaurant is one of Australia's most celebrated chefs, a perfectionist inspired by strong flavours, a creative spirit whose generosity and skills have inspired young chefs, an avid gastronomic traveller and a writer whose successful books have spiced up the lives of keen cooks from Melbourne to Mumbai and Manhattan. 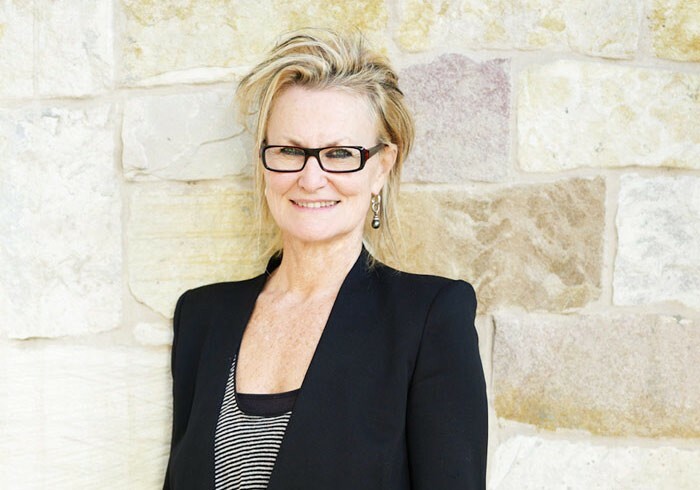 To date she has published seven acclaimed and award- winning books with Penguin Books Australia: Stir, Spice, Christine Manfield Originals, Christine Manfield Desserts, Fire – A World of Flavour, Fire & Spice and Tasting India, which has won 3 major international book awards in 2012. Christine Manfield makes regular appearances on MasterChef Australia and her range of spice pastes are available across Australia and selected stores in Europe. She hosts regular gastronomic luxury travel adventures to exotic destinations like India, North Africa and South East Asia.